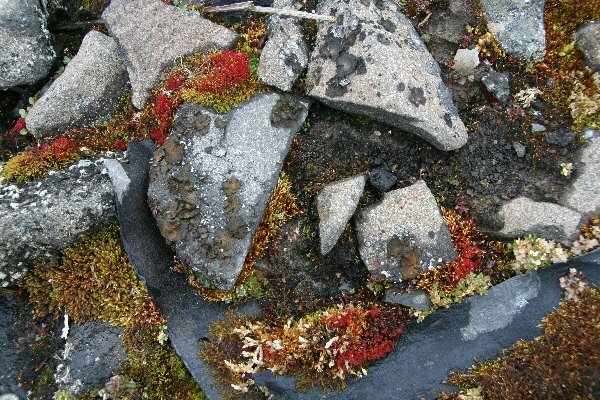 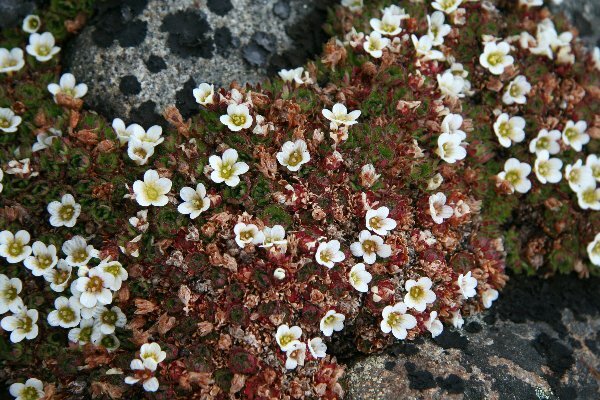 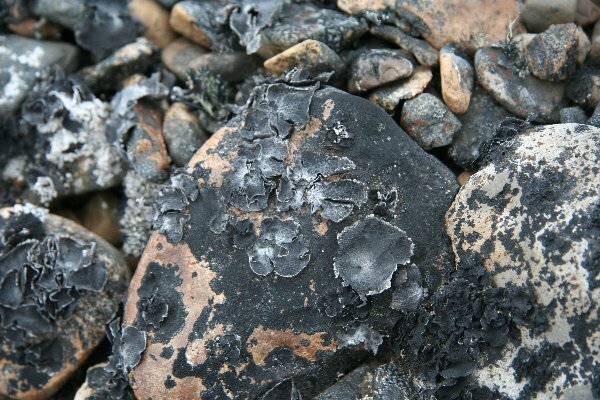 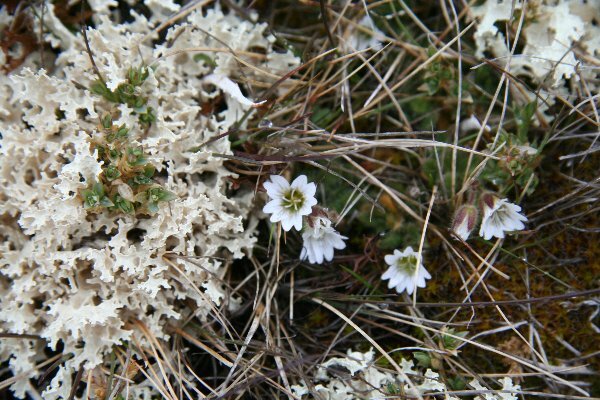 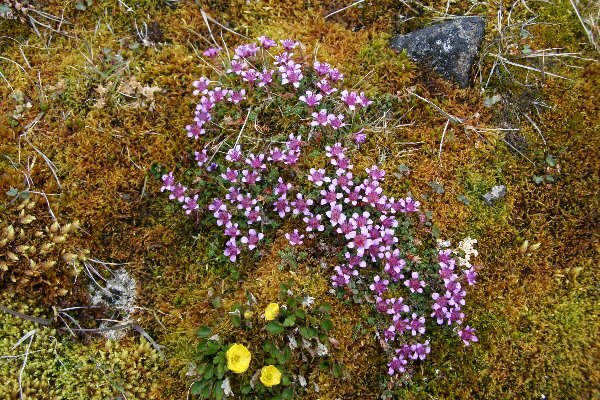 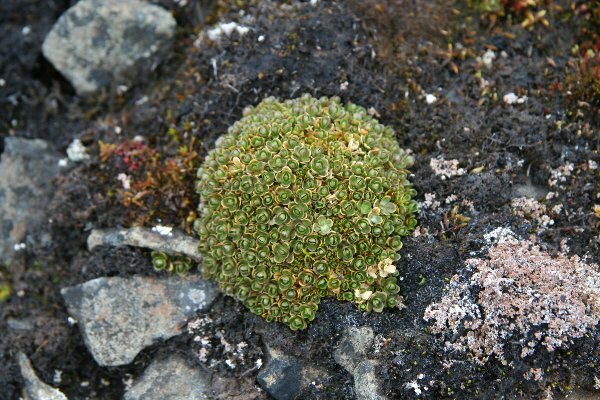 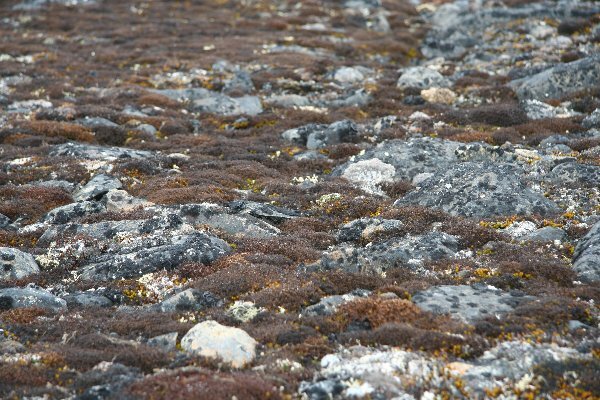 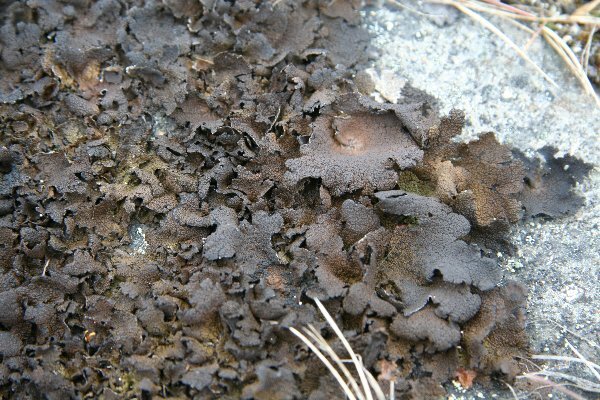 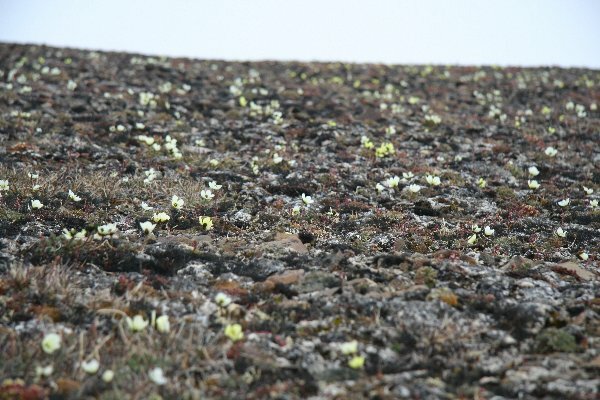 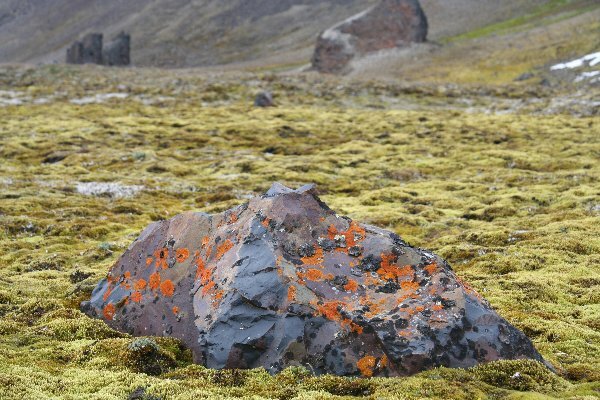 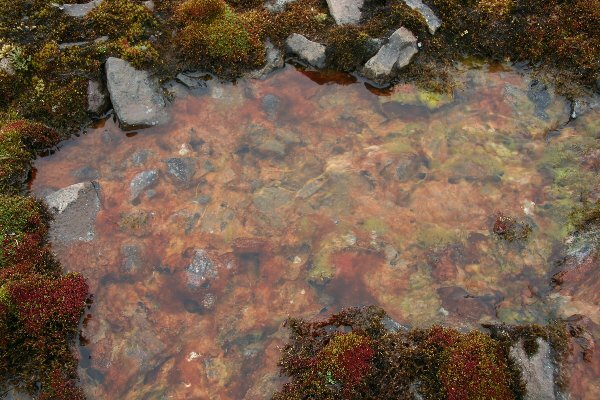 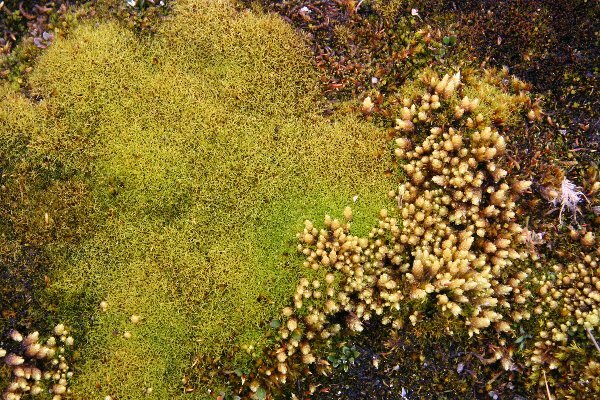 Vegetation in the Arctic is limited to the grasses (mainly mosses, lichen, sedges, and some flowering plants). 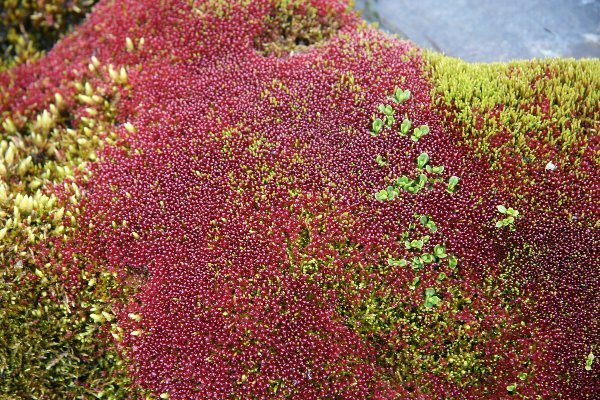 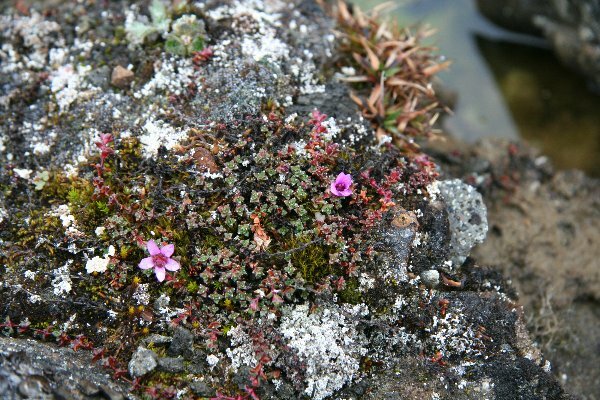 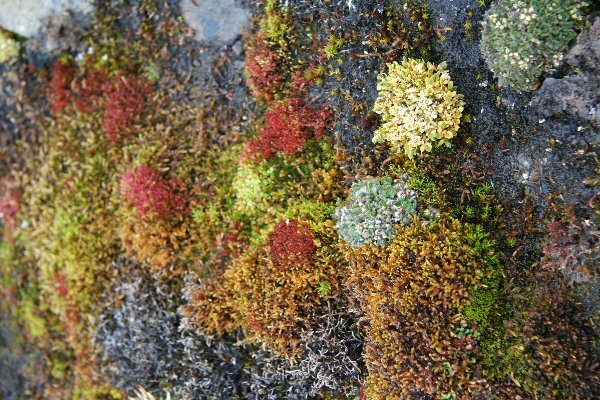 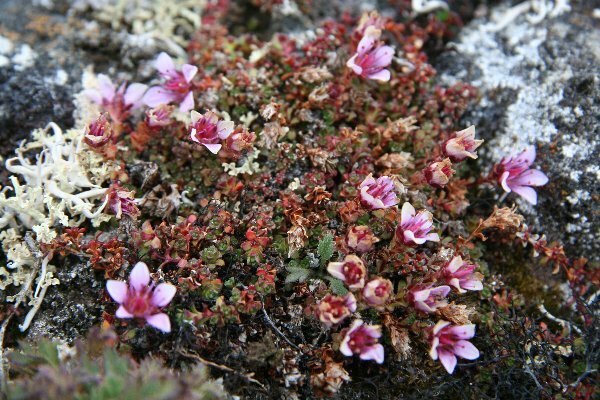 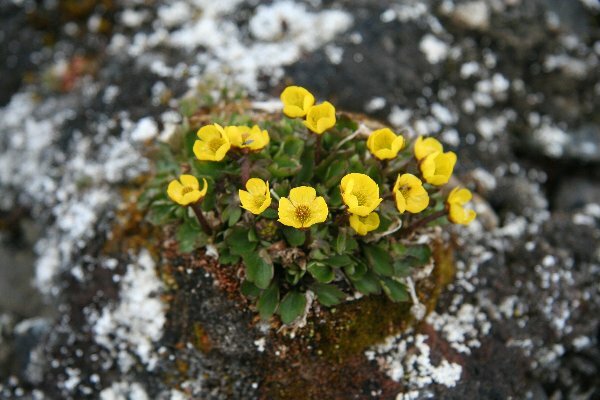 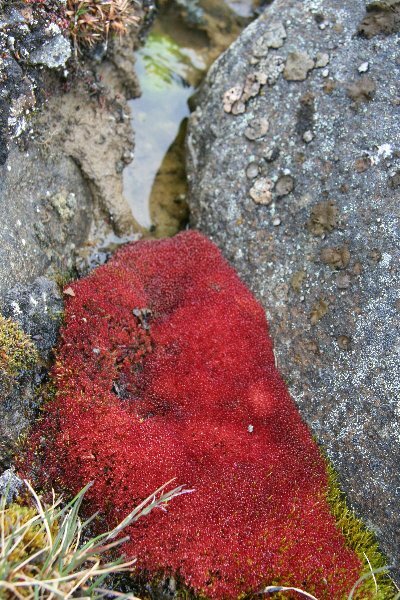 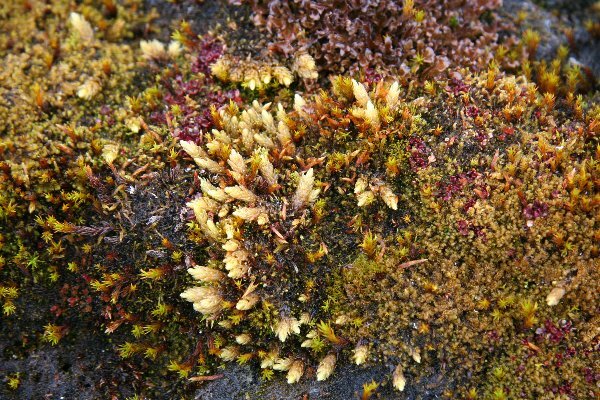 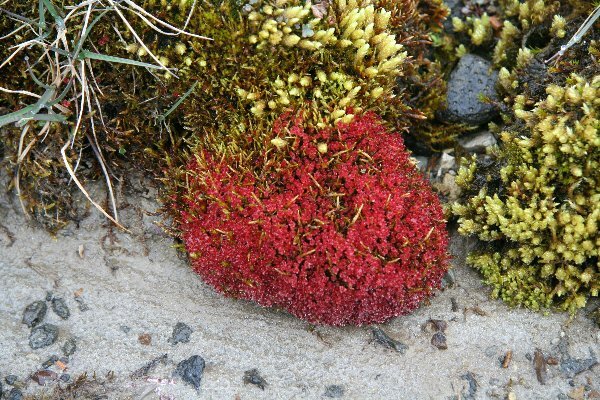 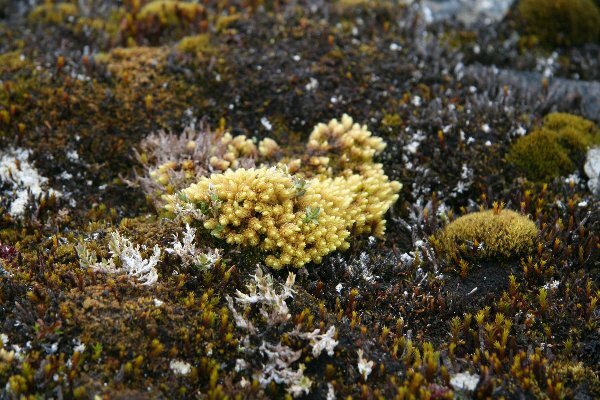 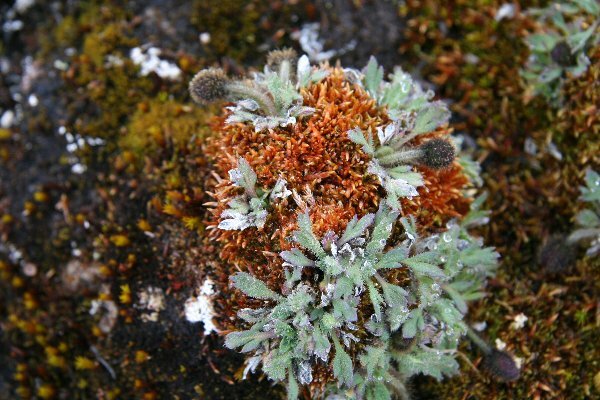 In the Franz Josef Lands there are over 50 species of flowers and hundreds of species of mosses. 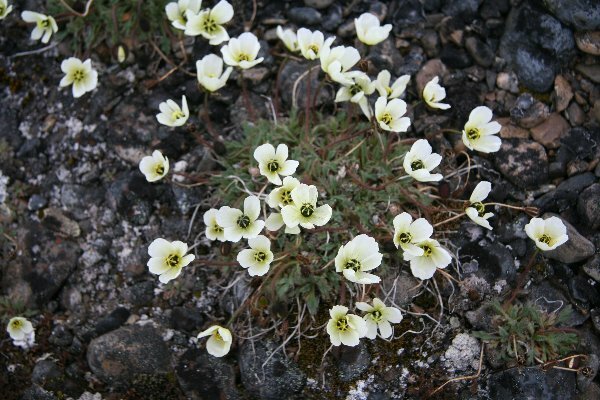 Amongst the most common flowers are the Arctic Poppy and the purple saxifrage.